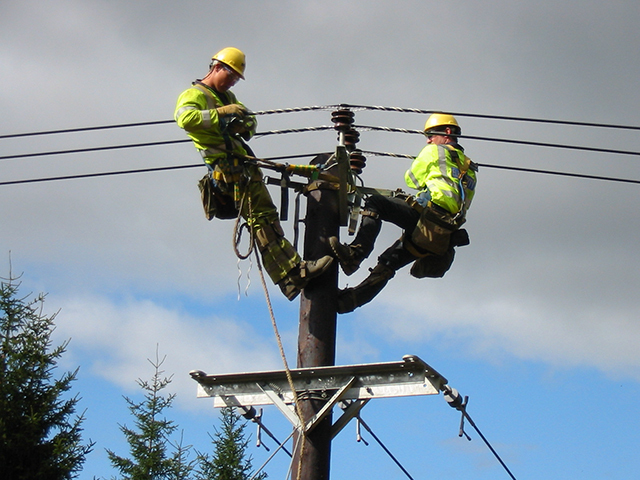 The £2billion NorthConnect project to connect Aberdeenshire to the Scandinavian electricity network has been approved by Aberdeenshire Council. 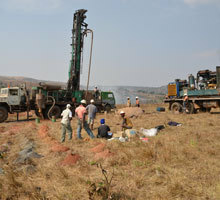 Edenville Energy, the company developing a coal-to-power in south western Tanzania, is on track to deliver the project. 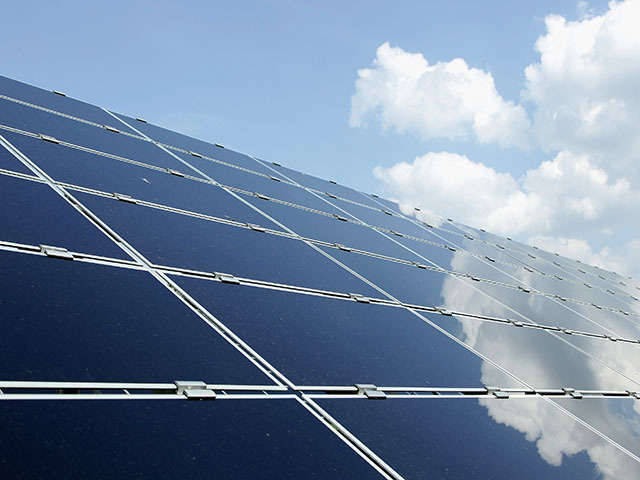 The planning rules on the installation of some renewable technology should be changed to make it easier for households and businesses to reduce their carbon emissions, environmental groups have said. A unique project is helping map new opportunities for collaboration between the forestry and energy industries in Scotland. 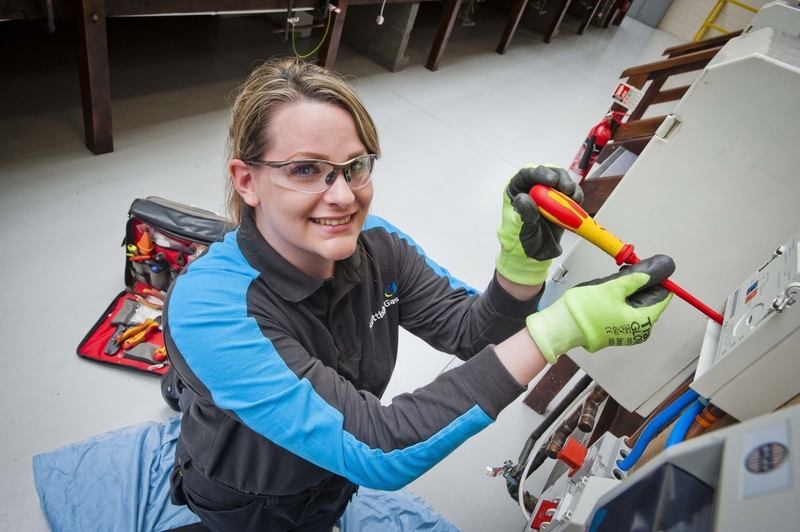 British Gas plans to roll out smart meters across the UK has led to the company recruiting around 200 apprentices this year. A pioneering initiative aimed at stopping sewers getting blocked by fat by encouraging communities to collect cooking fat to use as biofuel is being expanded. Oil pioneer Algy Cluff said yesterday his company’s plans to tap coal reserves under the Firth of Forth were in keeping with the concept of Scottish independence. And in announcing the first half results for Cluff Natural Resources (CNR), Mr Cluff criticised the previous UK Government’s support for North Sea windfarms. 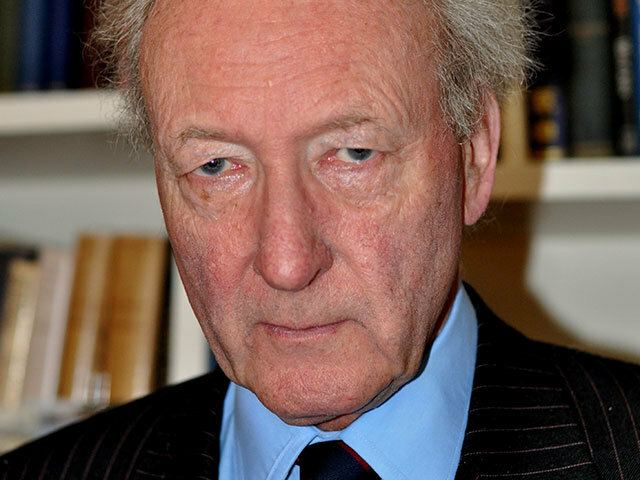 Mr Cluff, chairman and chief executive of CNR, said large windfarms blocked access to gas fields and sucked up taxpayers’ money. 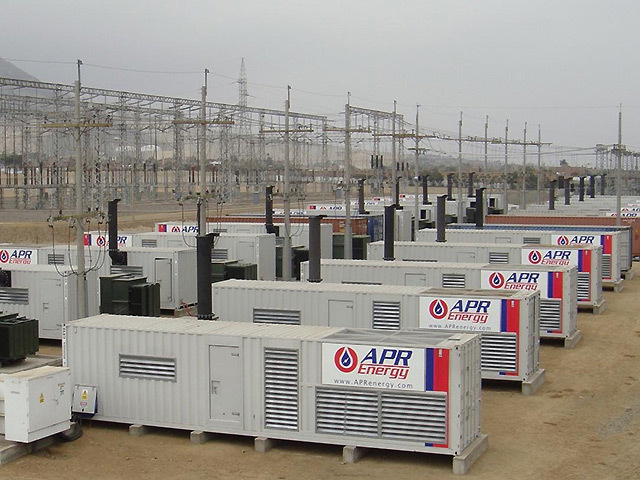 APR Energy suffered a dramatic drop in turnover after prematurely calling it quits on its Libya project. 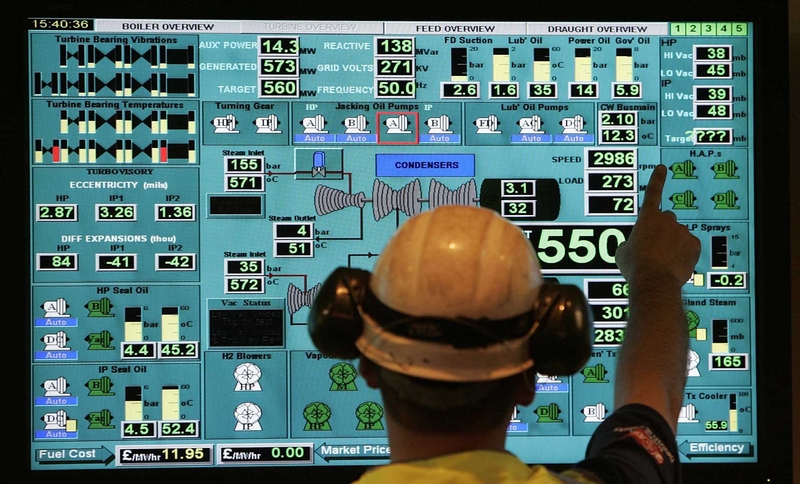 A Scottish hydro power scheme which could produce enough power for over 800 homes each year has been officially opened. 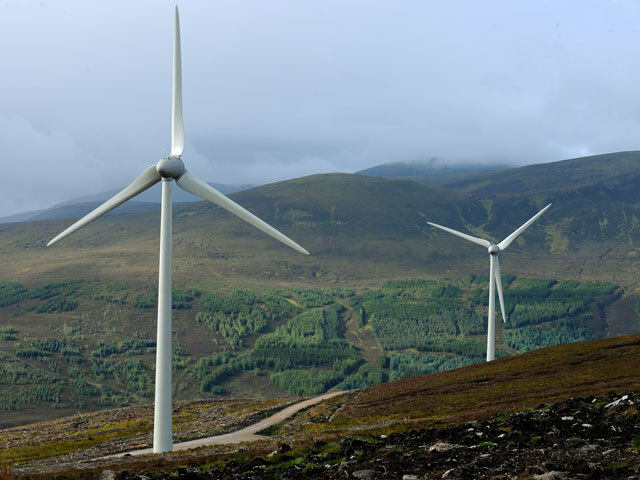 Scotland must increase investment in low carbon infrastructure by at least 20 percentage points to meet its climate change targets, according to a new report. Denmark's Dong Energy has taken a step closer to delivering one of the world's biggest offshore development zones. 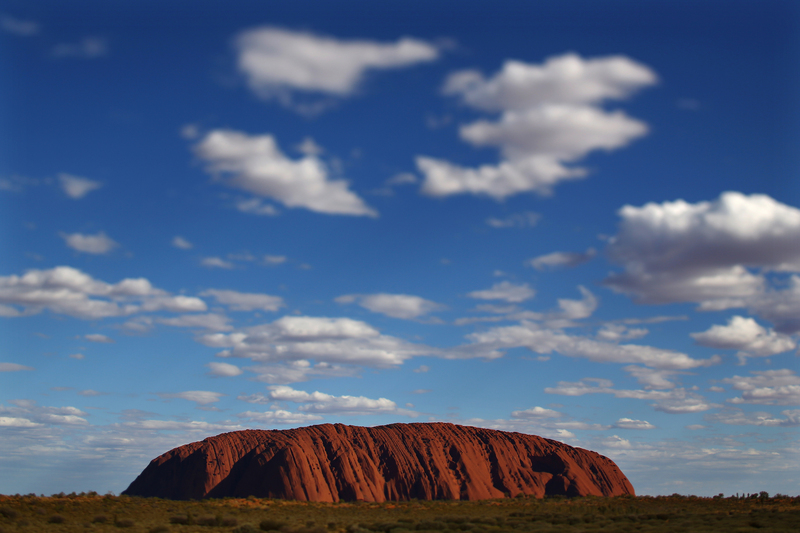 Integrity technologies specialist Applus RTD has been awarded a one-year frame agreement with BHP Billiton in Australia. A postcode in Glasgow is the top mainland spot for small-scale renewables in Scotland, new figures have revealed. Scottish Renewables said the 2014 Commonwealth Games have made the G40 postcode in the city’s East End a hotspot. It comes as the body revealed the latest figures for how the sector fares in the country. The coal-fired Longannet power station is to close next year as high carbon taxes and transmission charges have made it “uneconomic”. Islamic leaders from countries around the world have launched a declaration urging governments to deliver strong international action to tackle climate change. The climate change declaration calls on wealthy and oil producing countries to phase out fossil fuels by 2050, and urges a switch to 100% renewable energy and help for vulnerable communities already suffering from rising global temperatures. The declaration, launched at an International Islamic Climate Change Symposium in Istanbul, Turkey, presents the moral case based on Islamic teaching for action on climate change and aims to engage the world’s 1.6 billion Muslims on the issue. 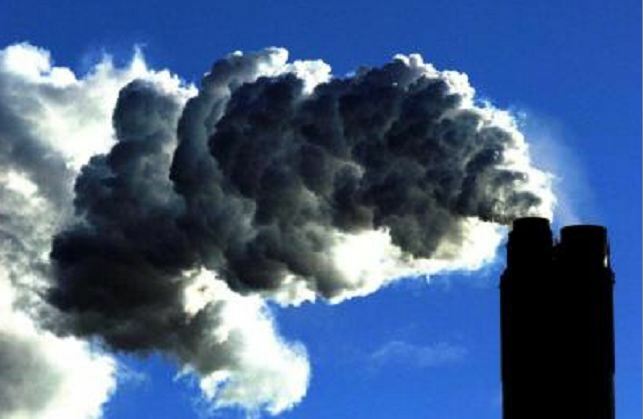 It calls on countries to take steps to keep temperature rises to no more than 2C, or preferably 1.5C, keeping two-thirds of the world’s proven fossil fuels in the ground, and for a strong new deal on tackling climate change at UN talks in Paris in December. 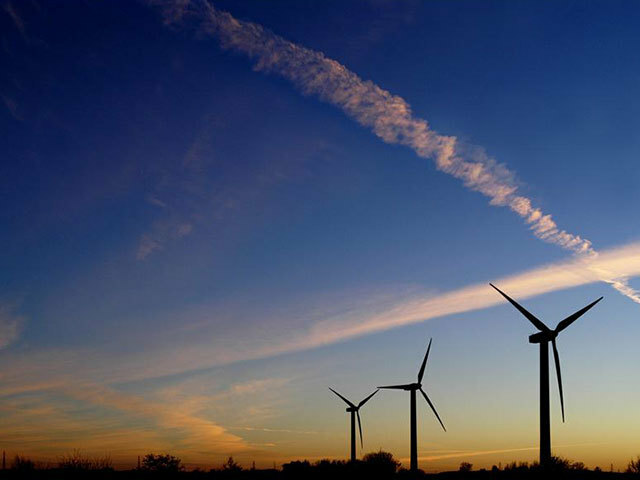 An international consortium is to develop two new wind farms, generating up to 250 mega watts, in South Africa. 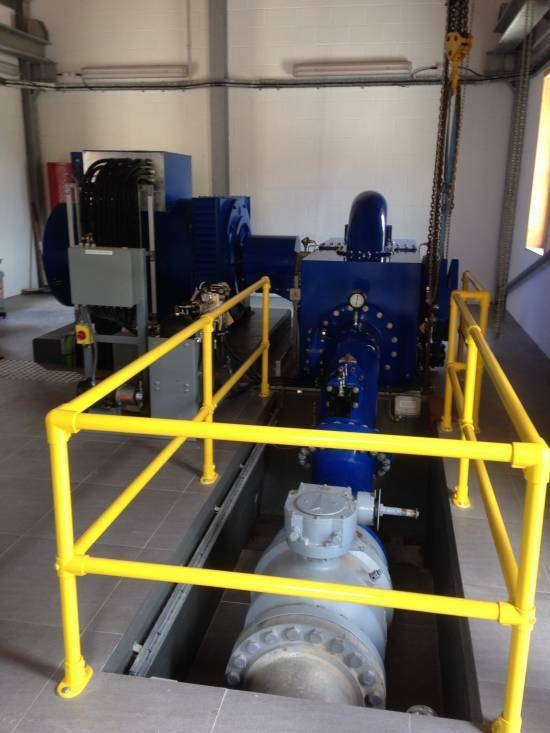 Eco Wave Power, an Israeli maker of ocean energy systems, raised initial funding for a $150 million pipeline of planned projects to use waves to generate electricity. 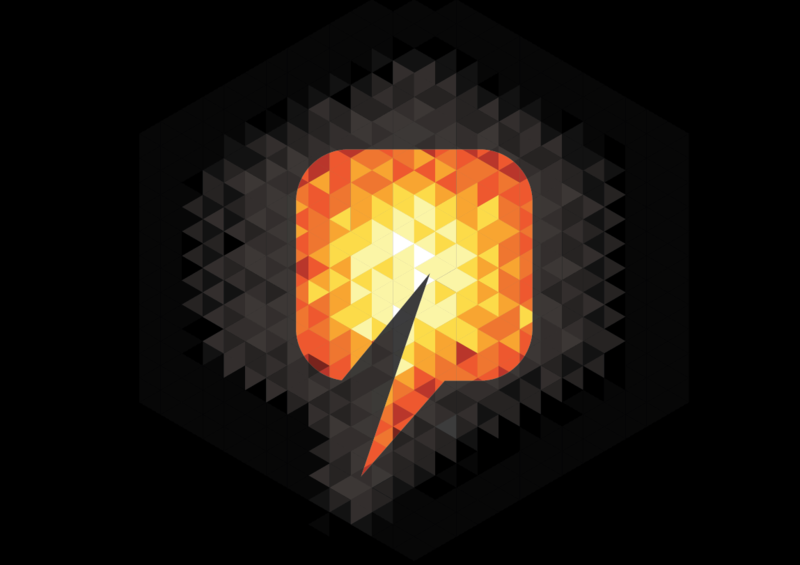 The technology maker secured $2 million from Pirveli Ventures, with a representative of Pirveli joining its board of directors, Eco Wave said Monday. 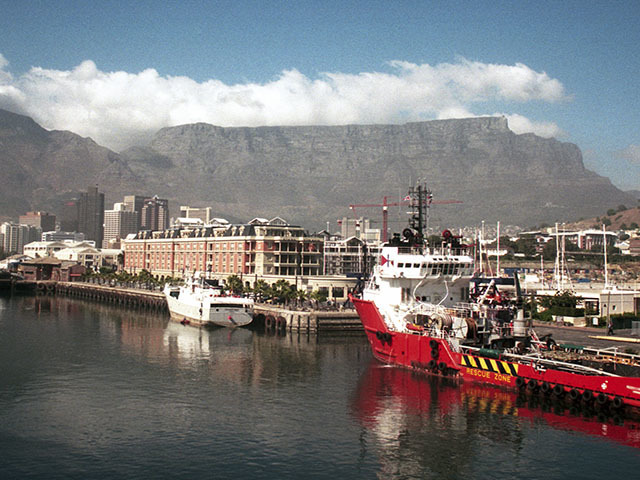 It will use the funds to start to develop 111 megawatts of marine-energy projects planned in countries including the UK, China, Mexico and Chile, co- founder Inna Braverman said. Switching to LED street lights could save millions of pounds a year for local authorities across Scotland, new figures suggest. 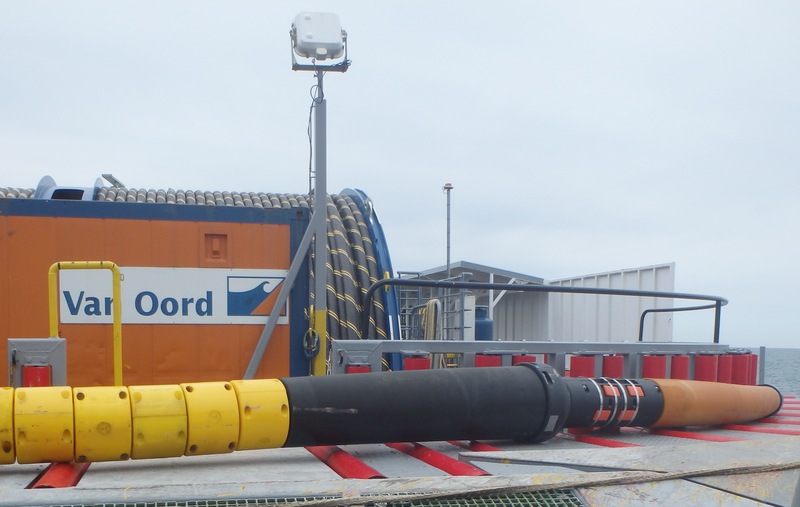 Subsea cable protection specialist Tekmar Energy has begun installing its equipment on what will be one of the world's largest offshore wind parks. 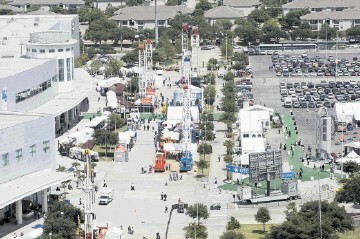 Texans cranking up their air conditioners to battle a heat wave are spurring the highest electricity prices since the so-called polar vortex brought frigid arctic air into the U.S. 18 months ago. Indian renewable power producer Mytrah Energy made a pre-tax loss in the first half of 2015 whilst making progress towards new construction projects. 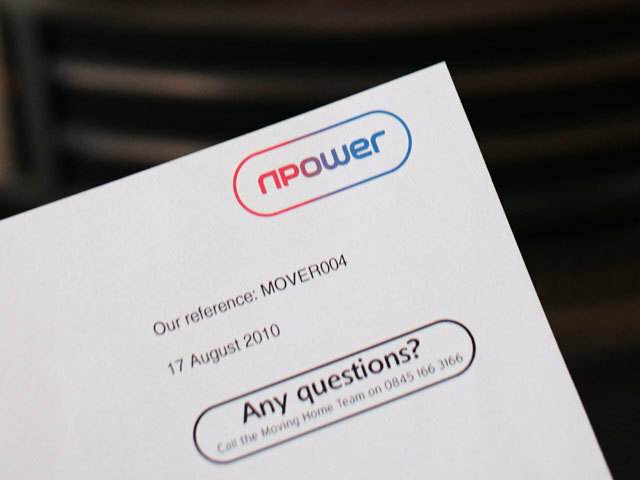 Big Six energy provider Npower said it had lost 300,000 customer accounts over the last year as a result of ongoing problems with its billing system as it reported profits down by two-thirds in a “very tough” first half. Plans to build a windfarm at a north-east landmark overlooking the home village of former first minister Alex Salmond have been rejected by the Scottish Government. 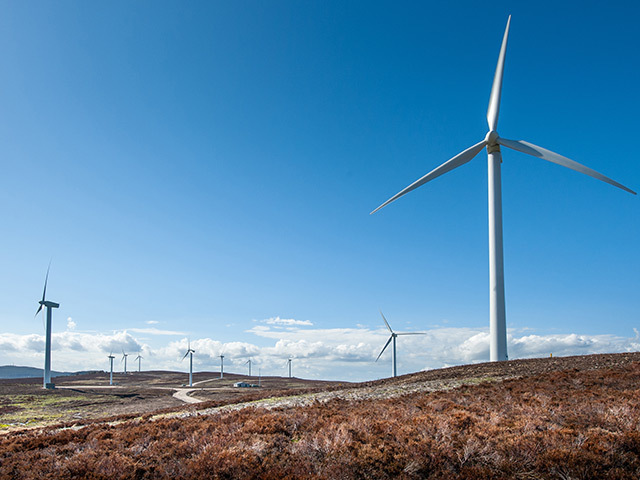 Muirden Energy wanted to erect a dozen 326ft turbines on top of Mormond Hill – Buchan’s highest peak. But the proposals left people in Strichen outraged and were blocked by Aberdeenshire councillors. 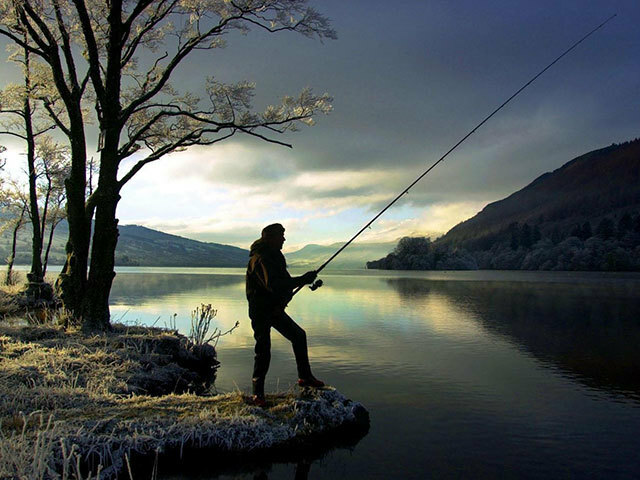 Now their decision has been upheld by Scottish Government planning reporters after the developer appealed against the local authority’s decision. 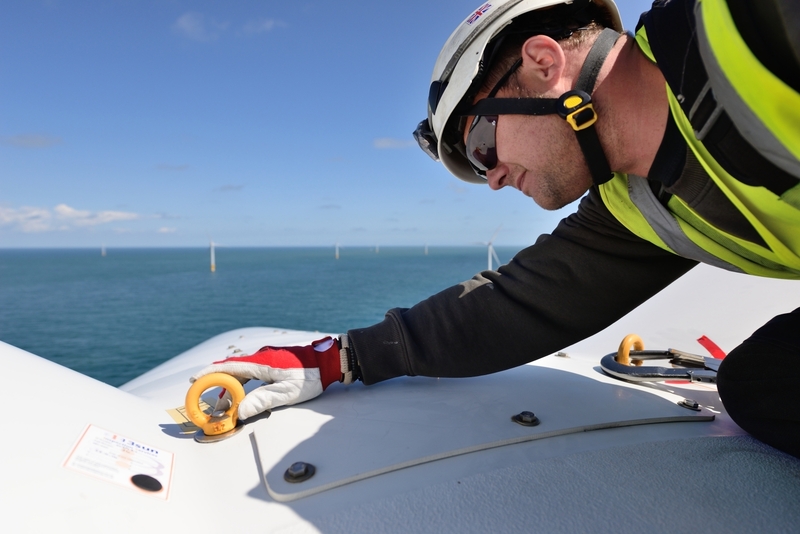 Great Yarmouth-based 3 Sun Group has launched a new asset integrity service for on and offshore structures in the oil & gas and renewables sectors.